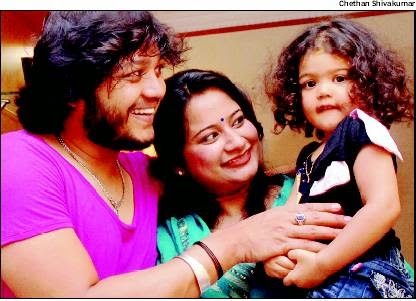 Ganesh's first on-camera project to Guttu. He has acted in popular serial "vaTaara". 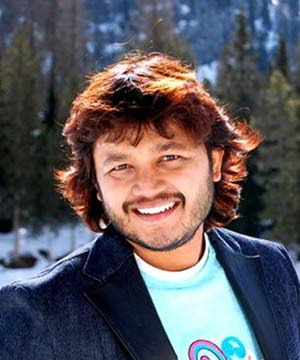 Golden Star Ganesh popularised in a television program 'Comedy Time' from monday-friday at 5PM-5.30PM in the beginning and later at 5.30PM-6PM in Udaya TV. 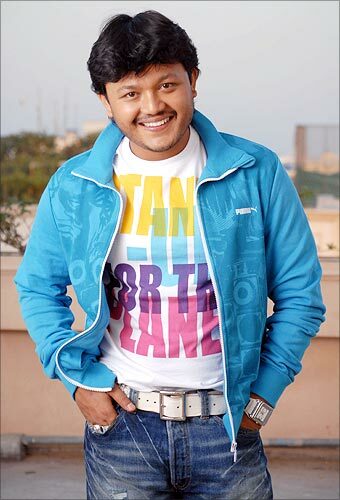 He is known as 'Golden Star' and comedy time Ganesh. His birth place is Adakamaranahalli near Nelamangala town, Bangalore, Karnataka. His "Mungaru Male" movie earnined more than Rs 75 crores. Ganesh won the Best Kannada Actor award at the 56th Filmfare Awards South. His first directed movie is "Cool...Sakkath Hot Maga"And his wife is producer. # 2008 :Best Kannada Actor award at the 56th Filmfare Awards South for "Gaalipata"
# 2010 :Best Kannada Actor award at the 57th Filmfare Awards South for"Maleyali Jotheyali"
I am from Tamil Nadu .i don't know Kannada language.but now I know well sir because I seen ur all movies..big fan of you. 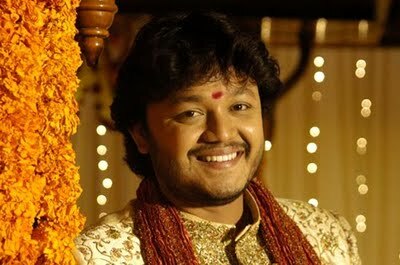 40 year old kannada star ganesh is great cinema star.happy married engineer in karnataka.good ganesh films. 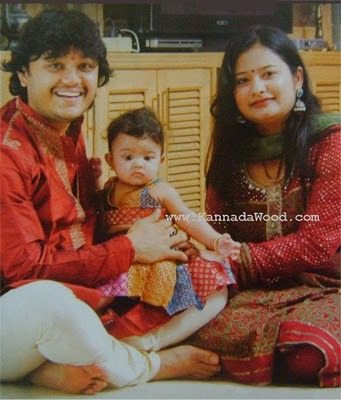 hi golden star ganesh.u do great kannada films.great kannada hero ur.good sweet wife n a baby.good kannada hero.